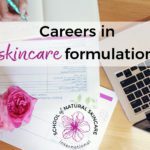 Do you dream of starting your own skincare brand? It may seem like it’s hard to achieve and yes, hard work is required, but we want to show you that it is totally possible. 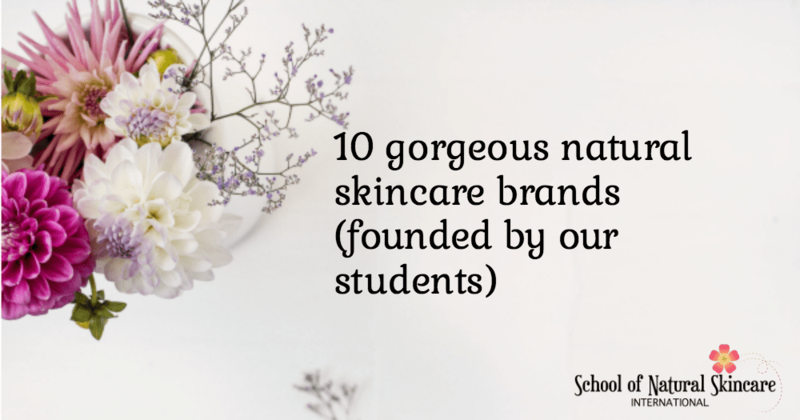 These 10 students had the same dream. 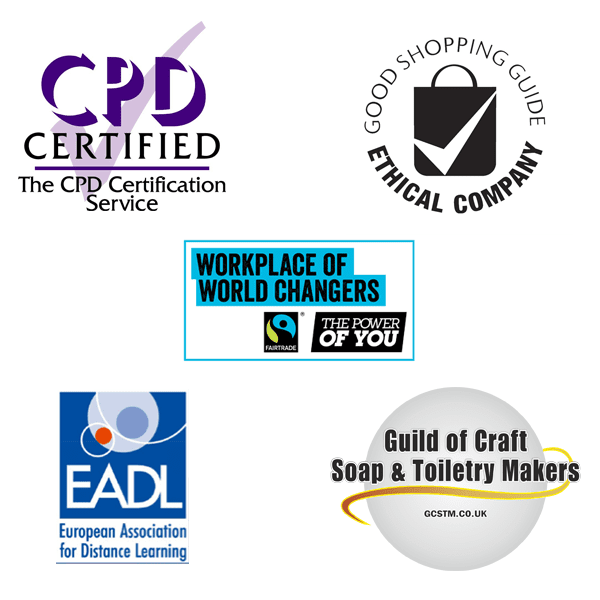 After completing their studies with us they have gone on to create these AMAZING brands! 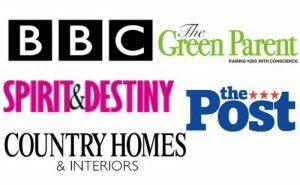 Each brand is founded by one of our students and we are inspired and delighted (and proud as punch!) by their creativity and innovation. 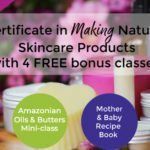 Offering gorgeous treats including hair masks, face polishes, body scrubs, whipped butters, decadent soaps and skin firming serums and creams, let their success show you what could be possible for YOU too! 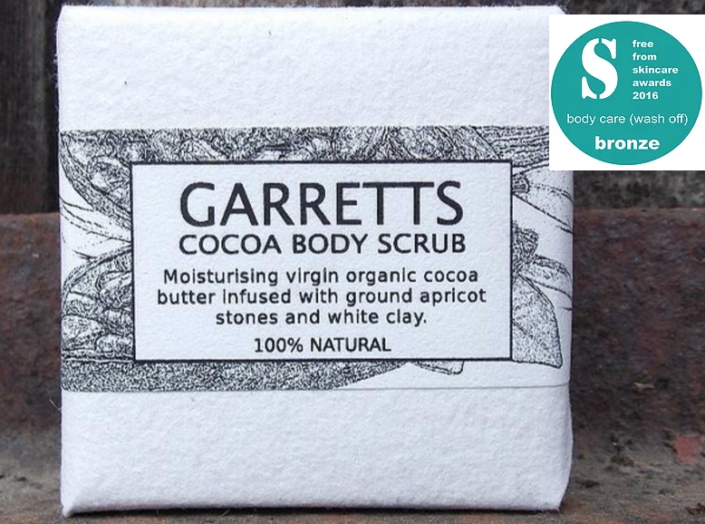 Garretts Skincare uses the finest natural ingredients to nurture and nourish your skin. 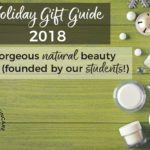 We focus on providing a small number of key products, formulated using organic, virgin, cold-pressed oils and butters that retain the unique properties, nutrients and aromas provided by nature. 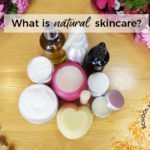 We encourage your skin’s harmonious balance through a strong connection to the natural world, by offering simple, gentle and totally natural products with no preservatives or chemical additives and no added fragrance. Handmade in small batches and minimally packaged in recyclable materials, our products are simple, honest and luxurious – just like nature itself. Product highlight: try the award-winning Cocoa Body Scrub, a rich, moisturizing and exfoliating solid bar scrub infused with ground apricot and white clay. Honouring aging as a rite of passage through handcrafted skincare designed for simplicity and sustainability. Gallipot Skincare offers natural, high-quality, powerfully regenerative products to renew and reinvigorate your skin. With a focus on soothing, comforting and healing the mind and body, we employ essential oils that are calming, centering and earthy, to restore your faith in the aging process. Our handcrafted face and body products are packed full of our favourite natural anti-aging ingredients and are designed to return balance – making your skin feel soft and supple, and looking radiant and healthy once again. We invite you to join us on this simple, sustainable and empowering path to wellbeing and beauty. 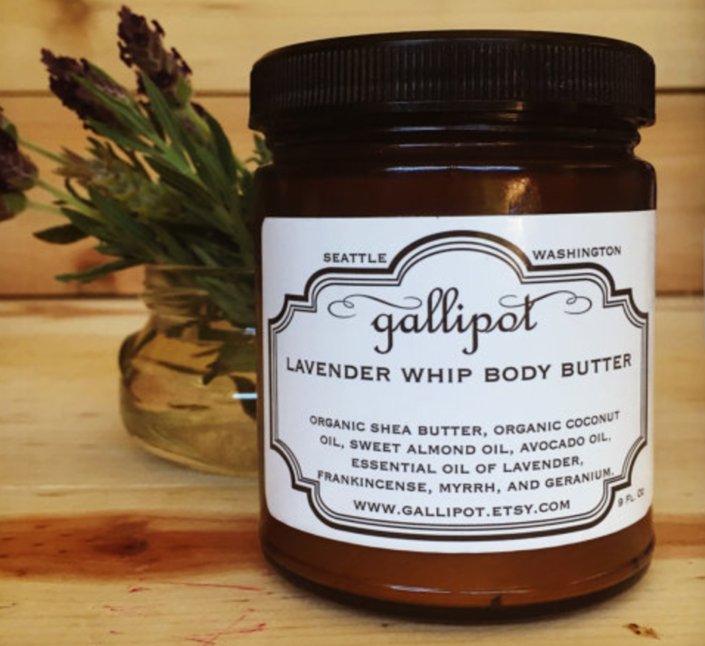 Product highlight: try the 100% natural Lavender Whip Body Butter, a rich body butter with shea butter and avocado oil infused with lavender, frankincense, myrrh and geranium. Elegant high-performance beauty products that are pure, simple and sincere. 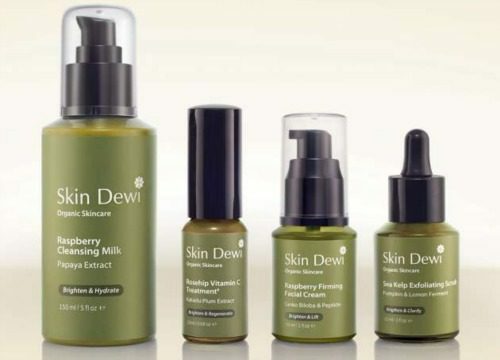 Skin Dewi offers pure, non-toxic and high-performance products that are both natural and gentle. 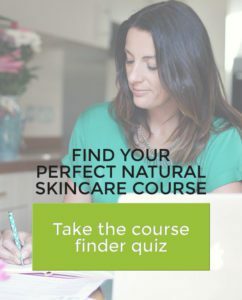 Proudly advocating informed and educated beauty choices, we aim to empower you to change your skin from the inside out – holistically understanding what your skin needs and enabling confident, knowledgeable decisions on what is right for you. 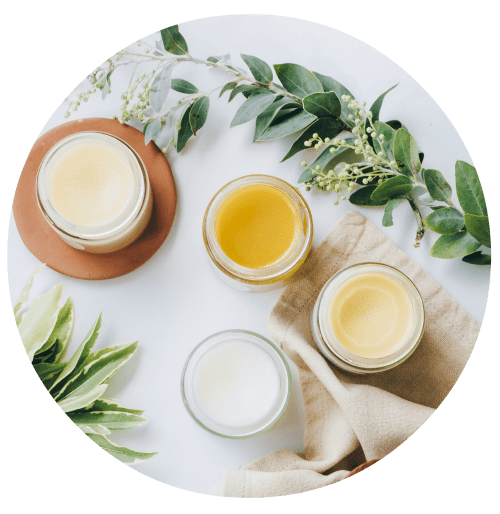 Formulated with certified organic ingredients, extensively researched and handmade in small batches, our distinctive products have had incredible results. Lives changes when skin changes. 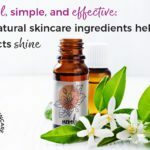 Our passion is to help you achieve healthy, beautiful, luminescent skin, simply glowing with vigor and vitality, radiating confidence and uplifting your whole being. Product highlight: Raspberry Firming Cream, a potent anti-aging moisturizer featuring ginko biloba, green tea and peptides. 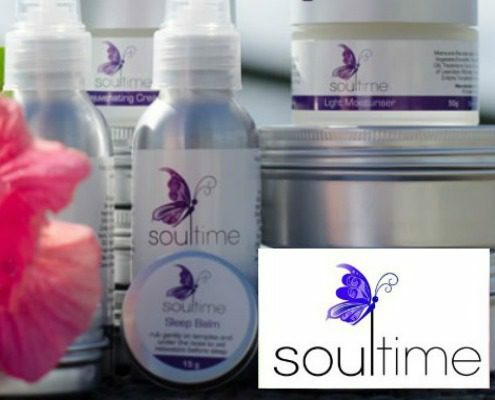 Soultime Skincare offers beautiful, natural and nourishing skincare products, which are handcrafted in small batches with love and care and made to order. We create our products to nourish the soul as well as the skin, by formulating with high-performing specialist oils, botanical extracts and pure essential oils, utilising the unique healing properties of aromatherapy. We provide a natural approach to beauty, with products designed to help reduce the appearance of aging and to impart a radiant, healthy glow. With no parabens, PEGs, petrochemicals, SLS, artificial fragrances or colour additives, you can be confident in the natural, nourishing properties of our carefully selected ingredients, formulated to nurture your body and soul. Product highlight: perfect for mature skin, the Pomegranate and Borage Serum contains antioxidant-rich pomegranate and olive squalene for a silky soft skin feel. Bring the sense of adventure, freedom and wellbeing found only in the Australian wilderness directly to your skin. Wild Leaf Botanicals focuses on the well-being of your skin, nourishing and refreshing from the outside in. 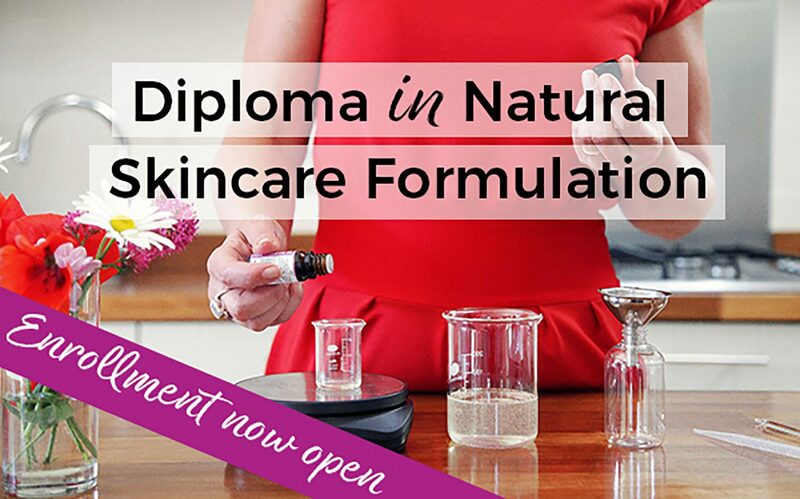 Showcasing Australia’s native botanicals and essential oils, we offer simple yet highly effective skincare products that deliver all the goodness your skin needs, straight from nature’s pharmacy. We source our natural, high-quality ingredients sustainably, supporting local producers and communities wherever possible while reducing our carbon footprint. 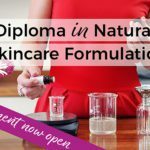 All products are completely handmade in Australia and are free from harsh chemicals such as parabens, synthetic fragrances, PEGs, SLSs and other sulphates. Simple, authentic and natural, our products bring the sense of adventure, freedom and well-being found only in the Australian wilderness directly to your skin. 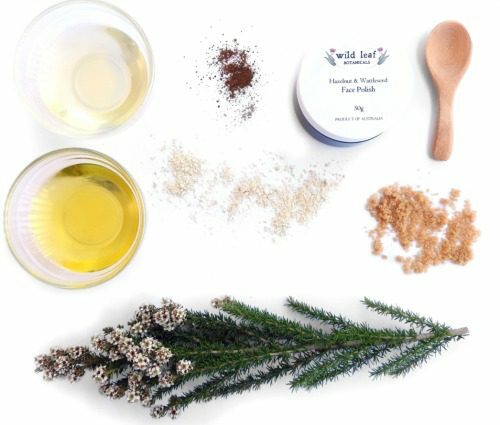 Product Highlight: featuring organic roasted wattleseed, wild-harvested from the Australian Outback, the Hazelnut and Wattleseed Face Polish removes dead skin cells and leaves the skin smooth and refreshed. Your conscience can be as clear as your complexion. 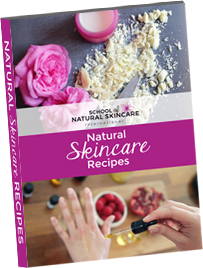 Effective, natural and organic skincare remedies for the mind, body and soul. 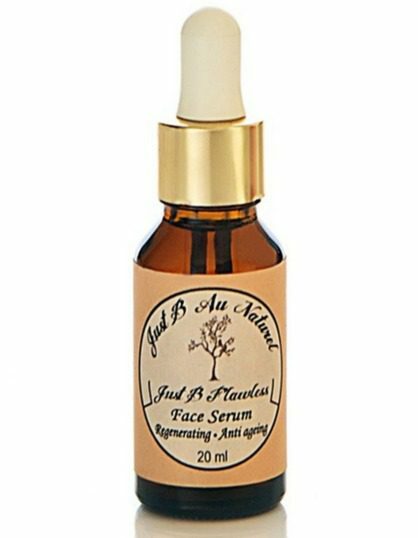 Just B Au Naturel offers completely natural skincare products that utilise the finest organic botanical ingredients to hydrate your skin and prevent signs of premature aging. Our products are proudly chemical- and preservative-free – your conscience can be as clear as your complexion! 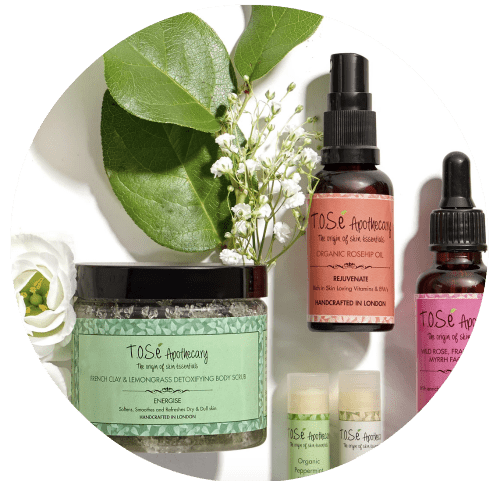 Our complete line of holistic skincare products to balance the skin and promote lasting radiant beauty is complemented by our collection of anti-aging products to repair, restore and renew. We aim to bring purity and energy into everyday life through the creation of natural and organic products that are as effective as they are ethical: no-compromise skin and body care with the ability to awaken, transform and heal. Product highlight: featured in Elle Magazine, this Botanical Hair Mask contains ground clay, ground herbs and Ayurvedic botanicals such as bhringraj, brahmi, amla and hibiscus to nourish and cleanse the hair. Homegrown relaxation. The chance to reflect and rejuvenate with our tailor-made aromatherapy products designed to suit your mood. Walk Mill Botanics offers truly indulgent natural, homegrown products that embody relaxation and rejuvenation. Each handmade soap has been carefully developed to create or encourage a specific mood, and the flower-seed-studded packaging includes a short exercise to start you in the right direction. 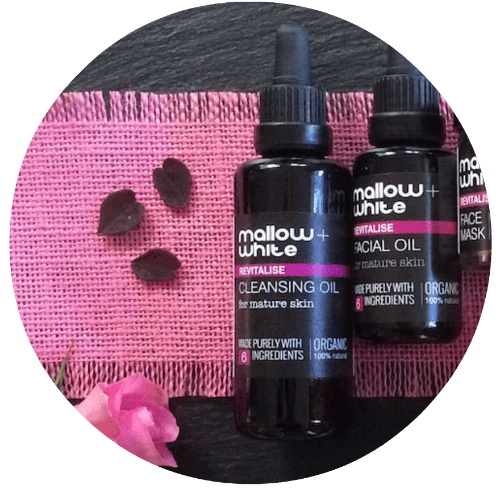 From ingredients to packaging, every element of Walk Mill Botanics’ products is designed to open up an opportunity, a moment of calm ‘you’ time away from the hectic pace of normal life. 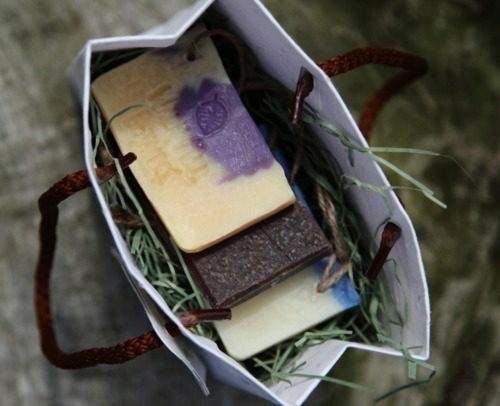 Our soaps, balms and Himalayan bath salts are handmade, SLS and paraben free, and suitable for sensitive skin. Our soap packaging, gift boxes and bags made from recycled materials are studded with flower seeds, so the journey of restoration and rejuvenation continues after the product is finished – simply plant the packaging, add water, and watch the flowers bloom. Product highlight: the award-winning Blackcurrant, Honey and Ginger Soap is infused with juicy blackcurrants fresh from the garden, honey, ginger and coconut oil for an energizing and skin-softening experience.